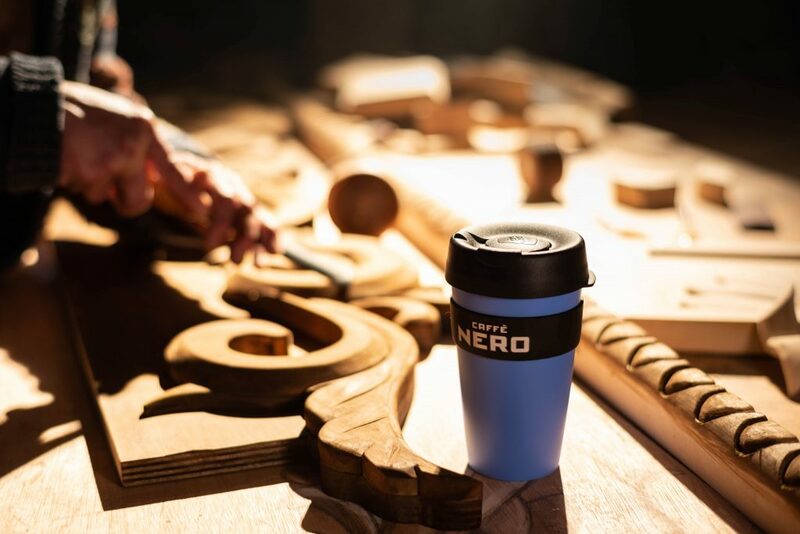 Caffè Nero at the Mall of Cyprus is not only designed to serve up high-quality hand-crafted coffee and deli food, but it is also the perfect place for a relaxing break from shopping in the busy mall or an all-day destination. 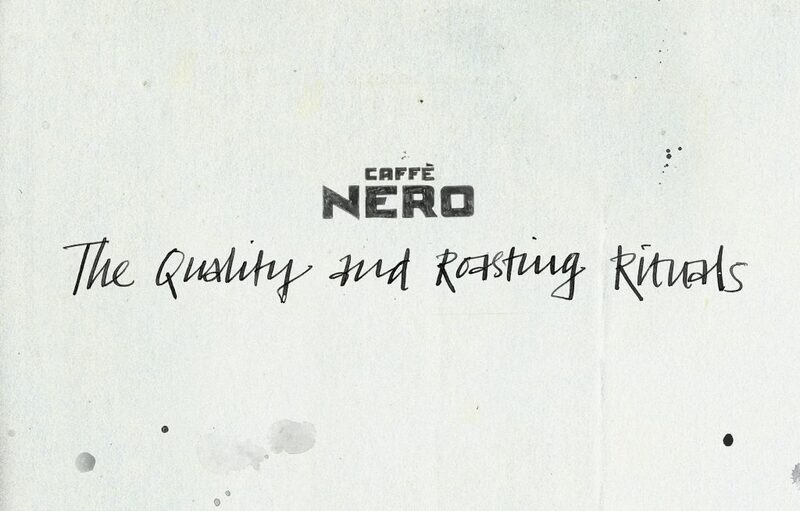 Here’s why the new Caffè Nero at the Mall of Cyprus is the place to be. EVERYTHING in our new store has roots from classic design but also feels contemporary. 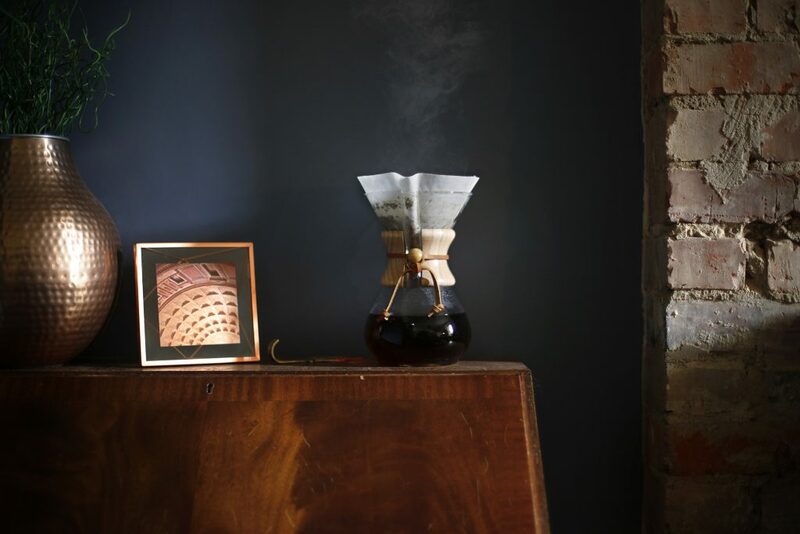 THE atmosphere becomes even more unique with the sounds of the long-tailed piano, the tastes of artisanal deli food and the smell of fresh brew. THE bar, is the centrepiece of the new coffee house; it is inspired, designed and handcrafted here in Cyprus specifically for this store. WE use locally sourced materials, vintage metal ornaments, handmade wooden furniture and comfortable leather sofas. EVERY feature is captured perfectly under soft light cast from a mixture of industrial hanging lights and grand chandeliers. That is why…. Our new coffee house is unique. It is vibrant and alive but also calm and contemplative. Like any living environment, this venue adapts to the people within.